For the most part, when it comes to new home design, designers and builders stick to the same general idea: clean, new-looking materials for the home’s exterior. But, others are beginning to make the daring choice to break that trend and using distressed wood siding. This is a bold home design change that can have a significant impact on any home. 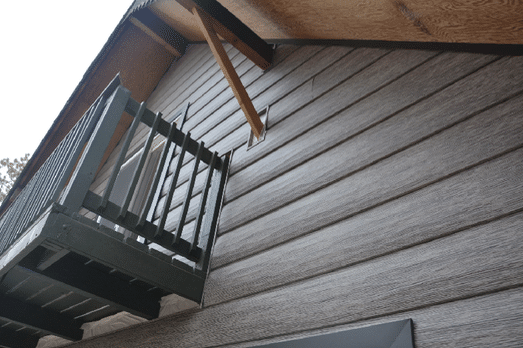 Here are a few of the reasons to consider going with distressed exterior wood siding rather than the more traditional options. Distressed wood is a unique kind of product that takes new planks of wood, and manually distresses and weathers it so that it appears old. There are many different ways for someone to distress pieces of wood so that it appears older. One of the biggest draws of distressed wood siding is the character that it offers. 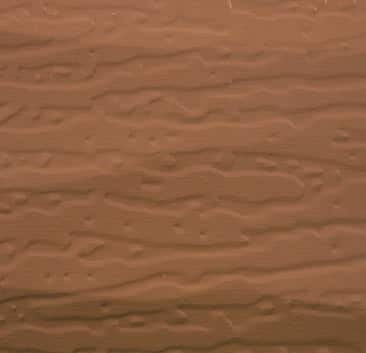 Distressed wood is an incredibly unique material that is unlike most of the popular siding options on the market today. That helps to make distressed wood a unique option that helps to make a statement. It also adds somewhat of a textured look to your home’s exterior, which just adds to the character this sort of siding could provide. Wood, in general, is an extremely durable building material, especially when it is treated and cared for properly. Distressed wood is no different, but it has the added benefit of already being distressed. That means that there is less of a worry of it showing all the usual wear and tear of new wood or vinyl siding options. In fact, it will just add to the character and look of the distressed siding. There is no denying that wood and wood-looking siding is back in style, as more and more people are seeking a more old-fashion style for the exterior of their homes. But, most people aren’t going for basic, new wood. Instead, many want something that looks aged and worn, which you can get from distressed wood. Whether you are going for a rustic style home or a modern one, distressed wood siding is a great option that is currently in style. Vinyl siding tends to be tabled as boring or dull because most houses use the same primary colors, like beige or single-toned light gray. 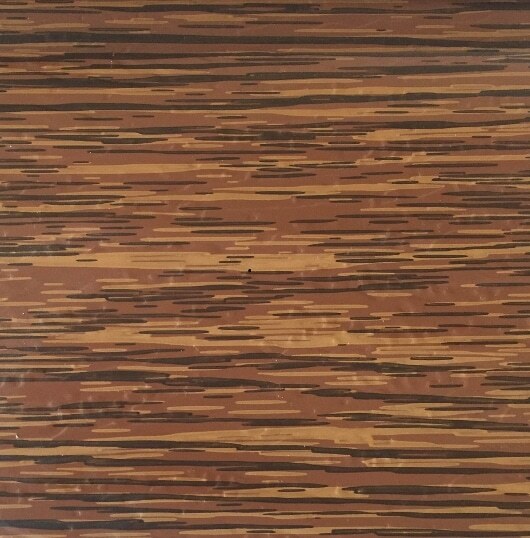 Similarly, regular, new wood siding usually is found in varying shades of brown, unless you stain it something different. Neither option is fascinating, to say the least. 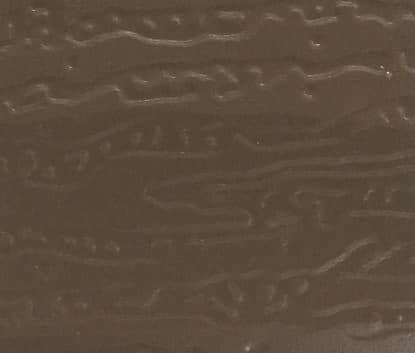 But, distressed wood siding is different. Because it has been distressed, many different colors show through, from lightened areas to being black in others. The varying shades that are present in distressed wood create more interest and variety, which also allows for homeowners and builders more freedom when it comes to adding complimenting accents to the exterior. 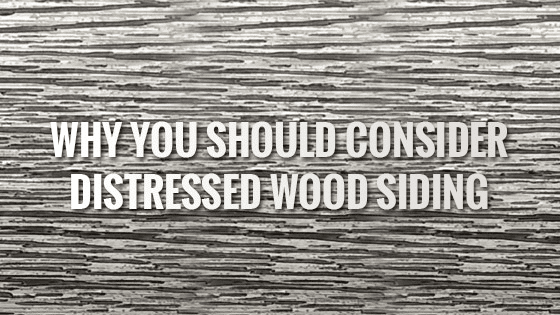 While there are a lot of benefits to distressed wood, there is also a downside. Because it is a wood product, it is prone to the same issues all wood products are: rot, insect infestations, warping, and much more. 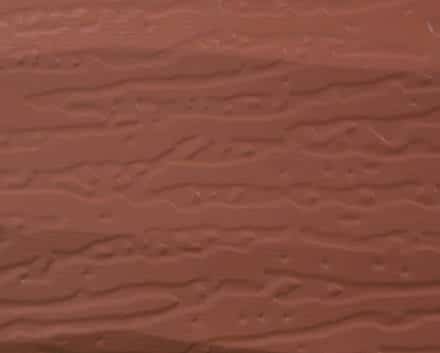 This makes maintaining distressed wood siding a constant and expensive task that will add up over time.  Because of this fact, many people stray from this beautiful product to instead choose something more economical and easier to maintain. 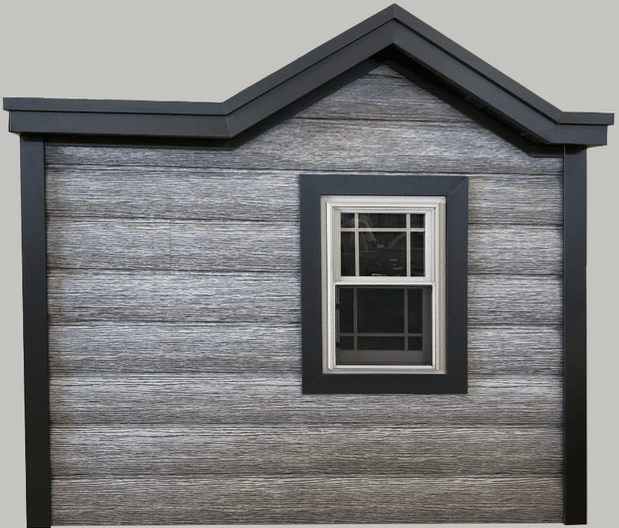 Fortunately, there are new alternatives like steel siding available that allow you the look of distressed wood siding, without all of the maintenance concerns. 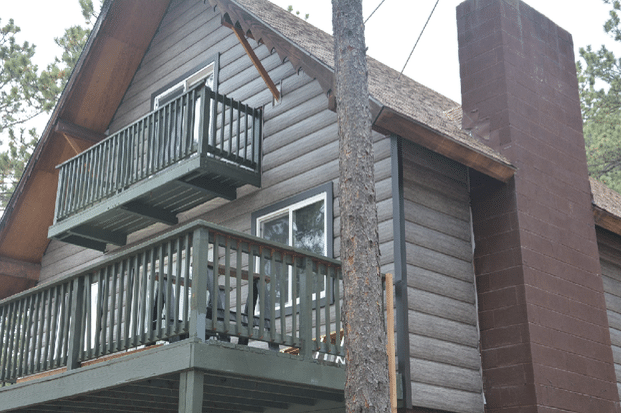 One company offering such a product is TruLog, who specialize in steel log siding. Their siding is made from 28-gauge steel that is painted to appear like real wood. 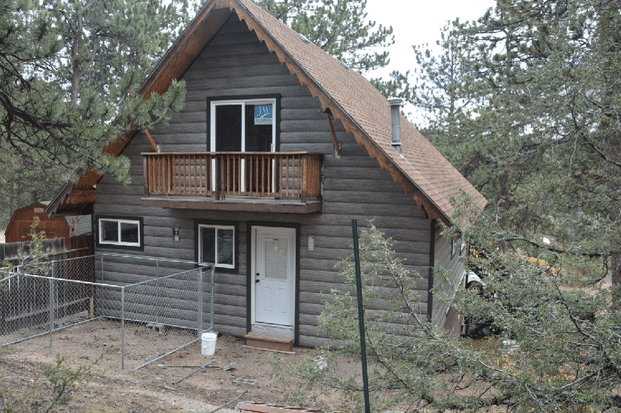 But, unlike real wood, TruLog Siding lasts for years with virtually no maintenance requirements. 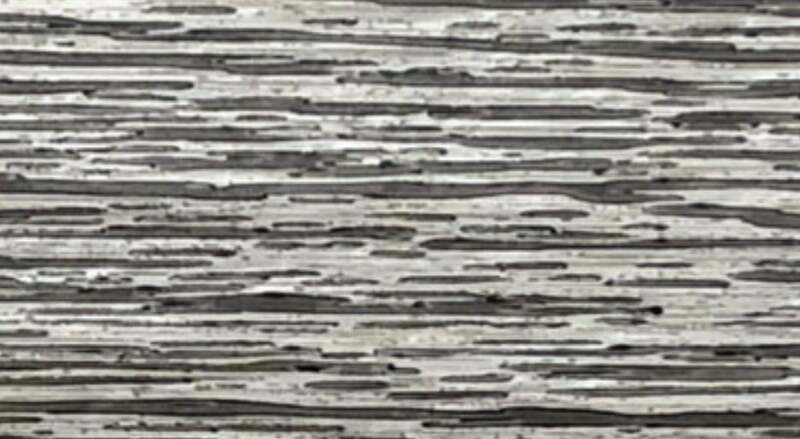 TruLog has many different colors of steel log siding options available. But, their most unique one is the Barnwood Gray color, that has the appearance of distressed gray wood. 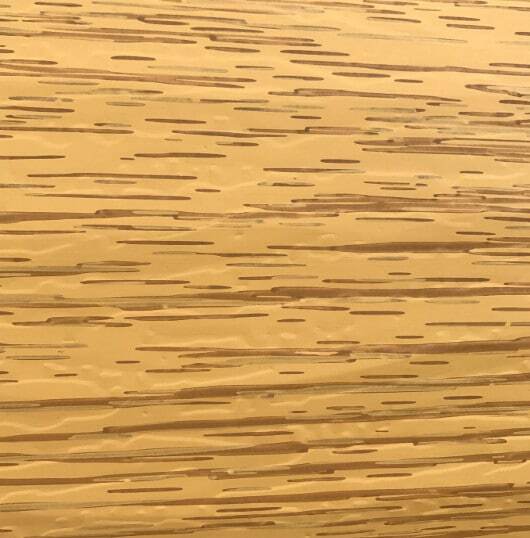 You would never know this siding isn’t real wood until you touch it, because the special paint mimics the texture and appearance of distressed wood so well. 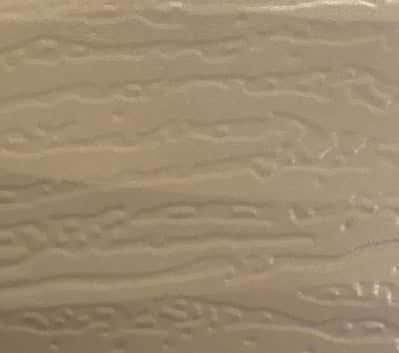 But, with this option, there is no need to worry about replacing anything—it is highly durable, insect repellent, and the paint is resistant to things like cracking, peeling, and chipping. So you’ll have the distressed wood look for years, with no issues. Distressed exterior wood siding is a great option when you want to change the exterior look of your home completely. But, distressed wood comes at a cost and requires high levels of maintenance. 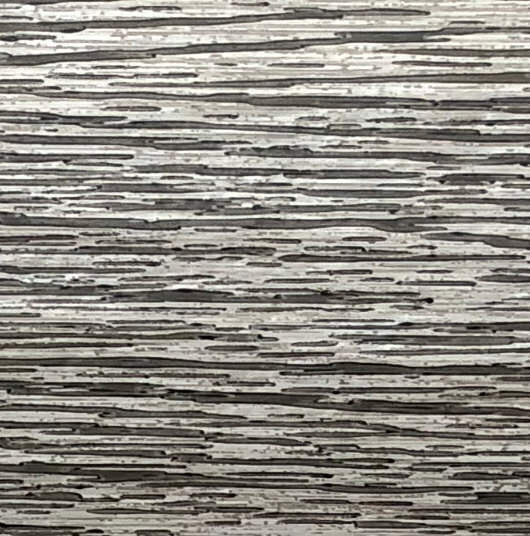 Luckily, however, TruLog offers an excellent solution: their steel log siding looks exactly like real wood, but, because it is steel, it does not have the same maintenance requirements. This means you can have the beautiful distressed wood siding of your dreams for years to come.